This piece originally appeared on Chief Executive. Mark Schill is a community and corporate strategy consultant with Praxis Strategy Group and Managing Editor of New Geography. 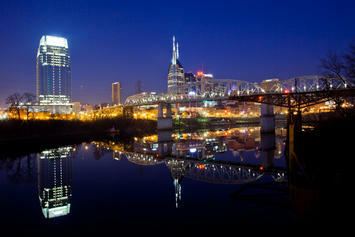 Photo Credit: Thomas Hawk, via Flickr, using CC License of Nashville.